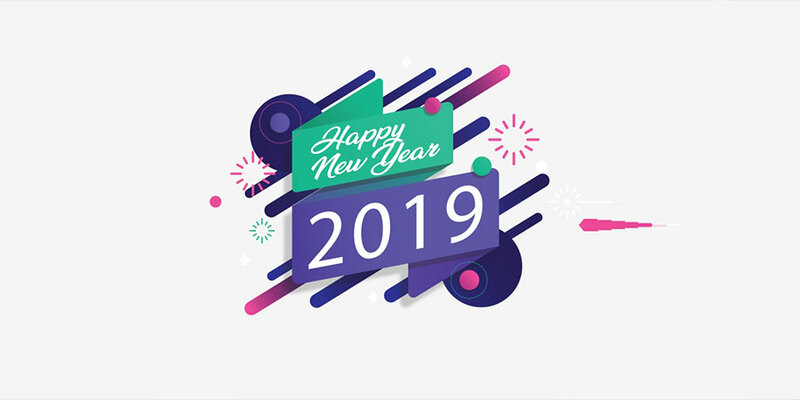 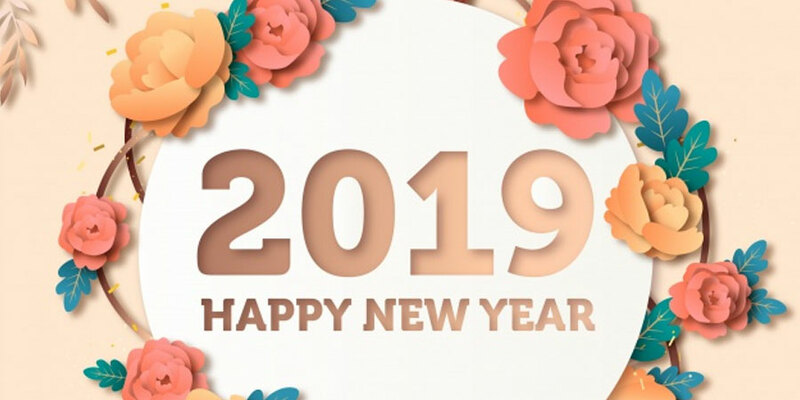 These Happy New Year Background templates are very useful to send greetings to your friends, family, customers, readers and users for the New Year. 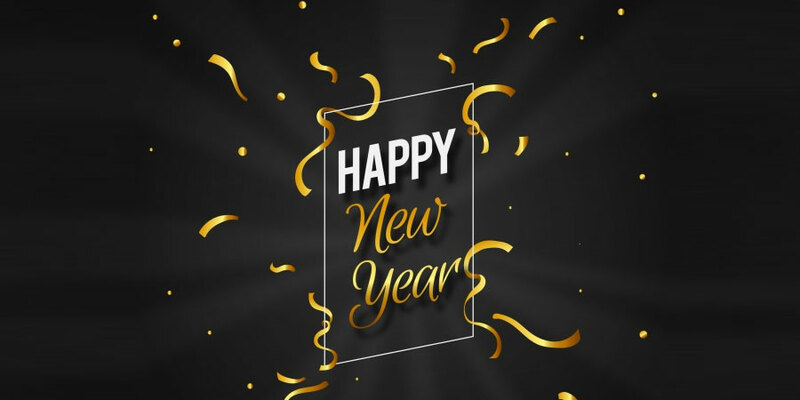 The new year is around the corner, it is time to celebrate with friends and family. 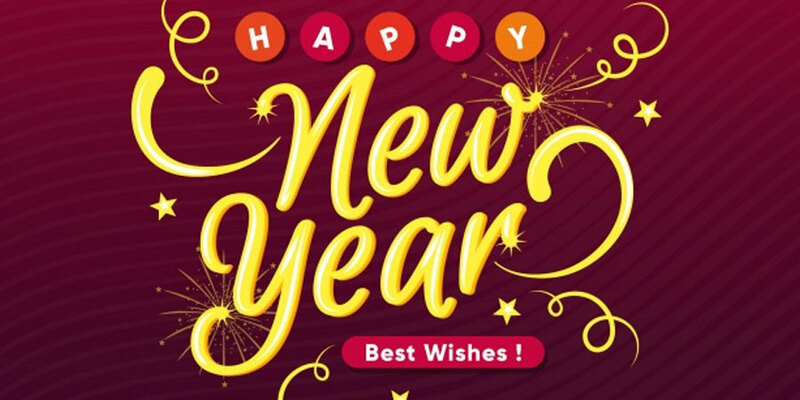 It is also time to send and receive the New Year greetings. 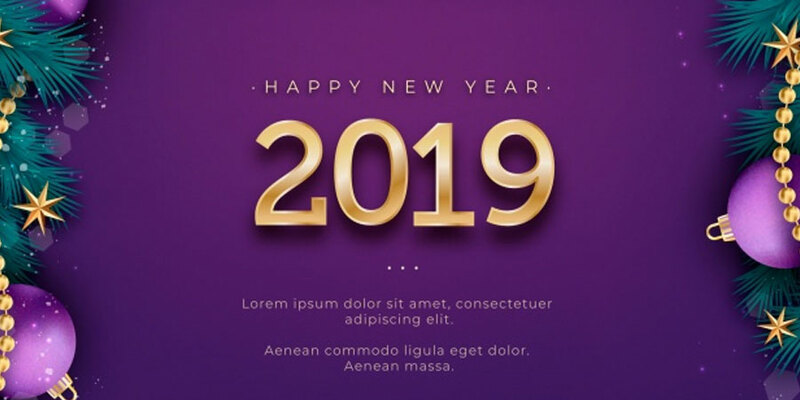 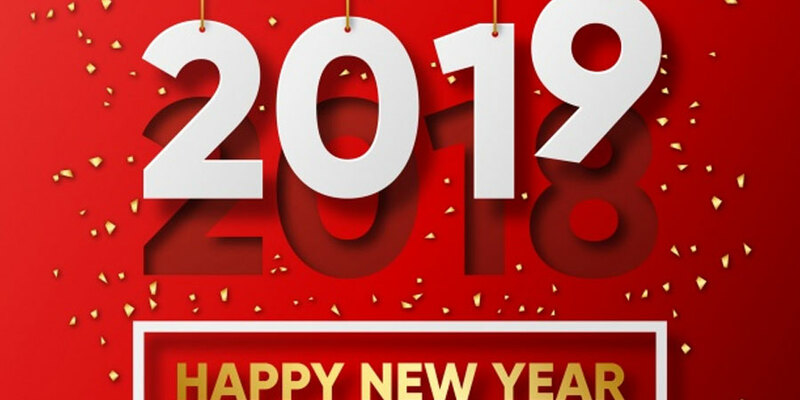 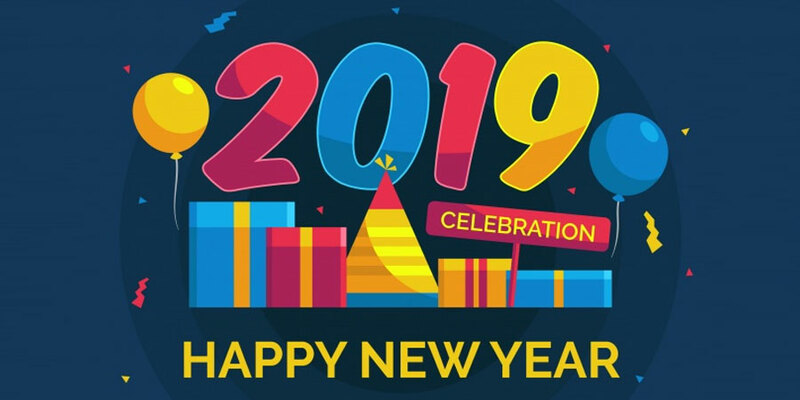 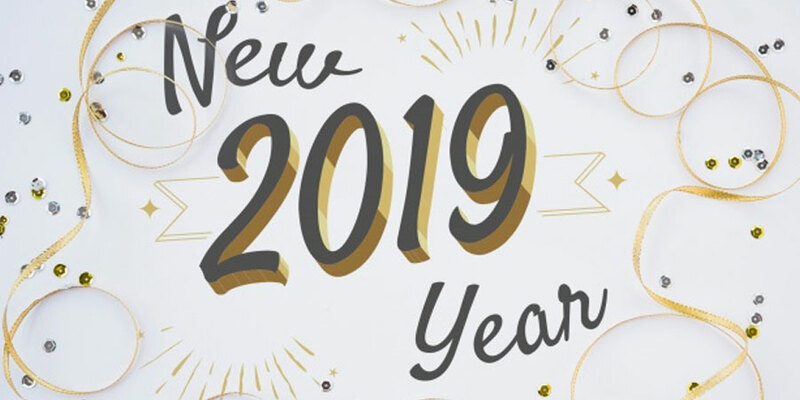 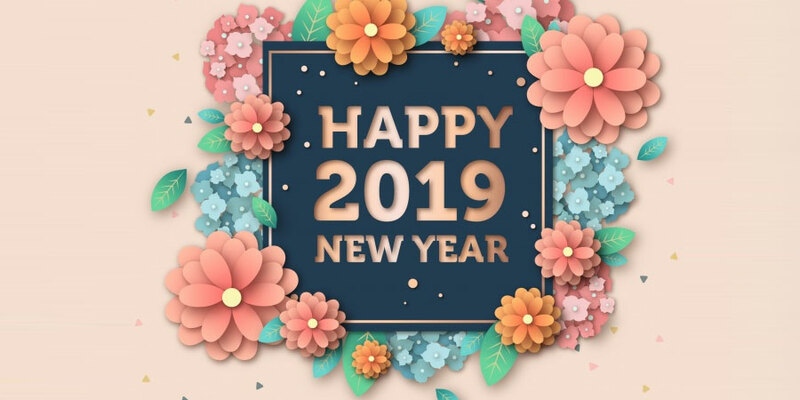 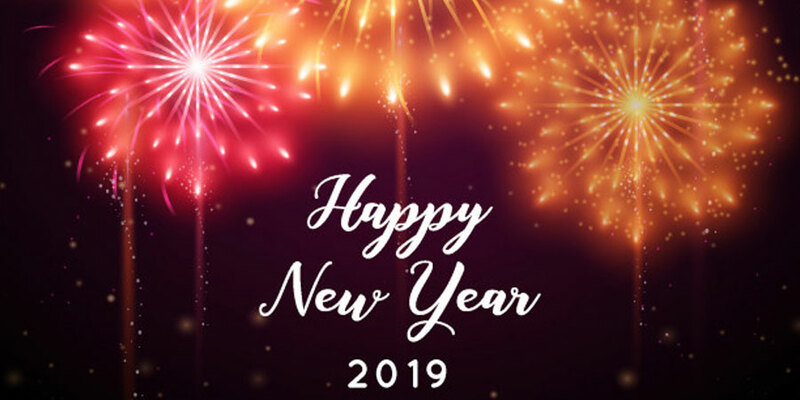 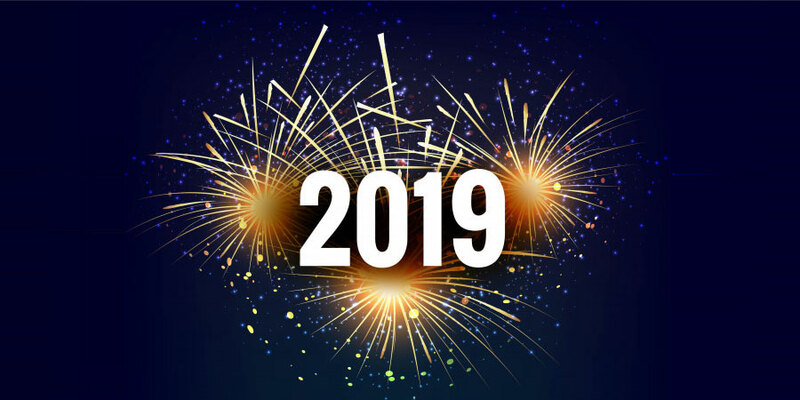 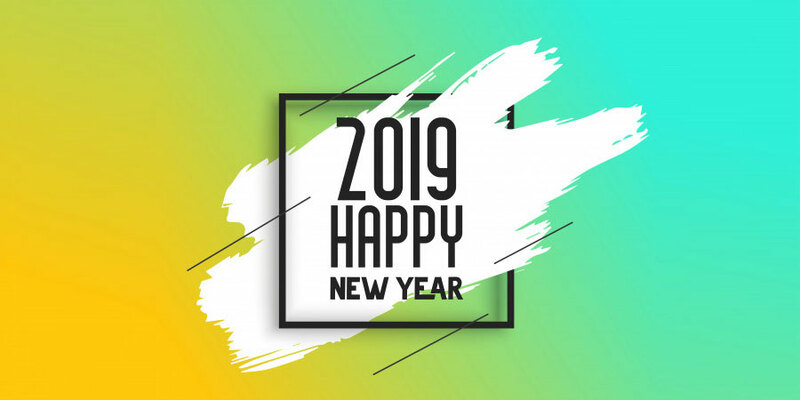 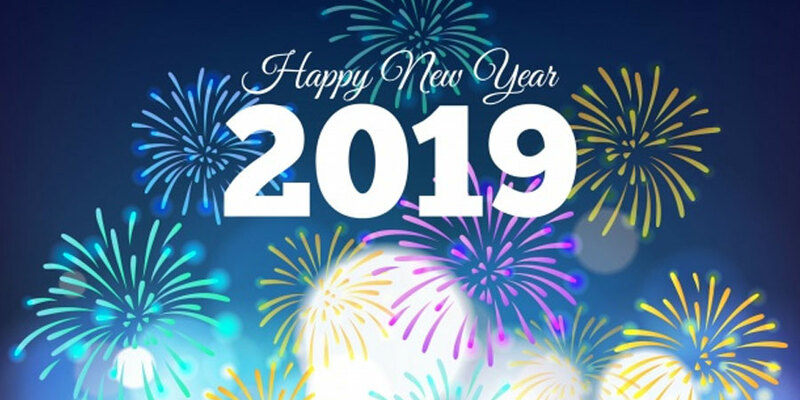 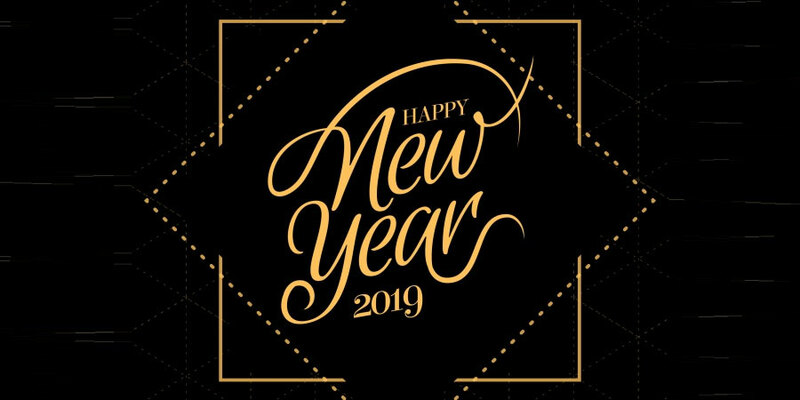 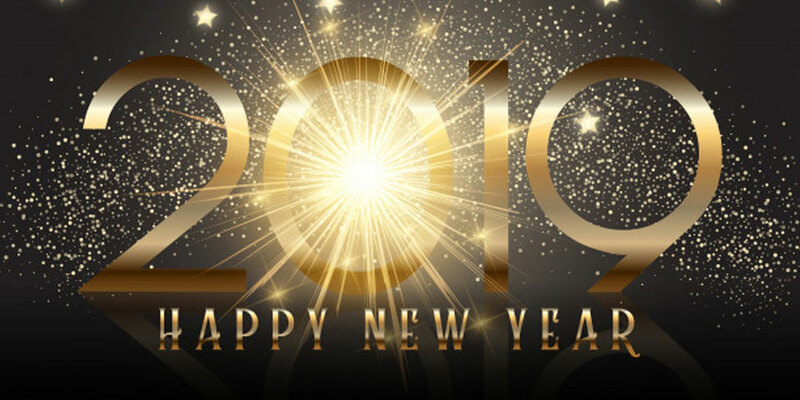 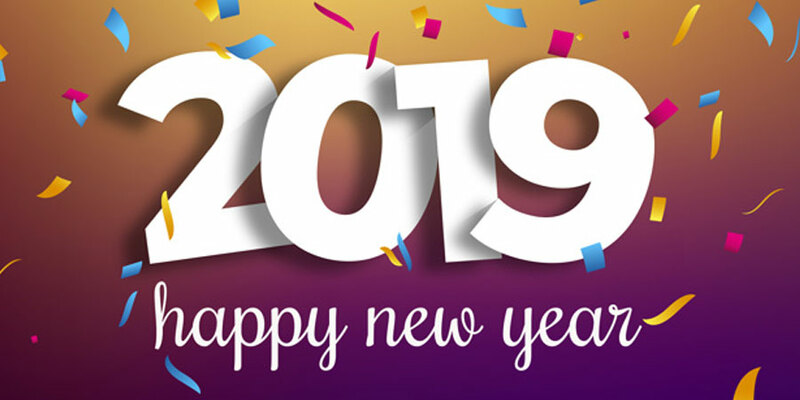 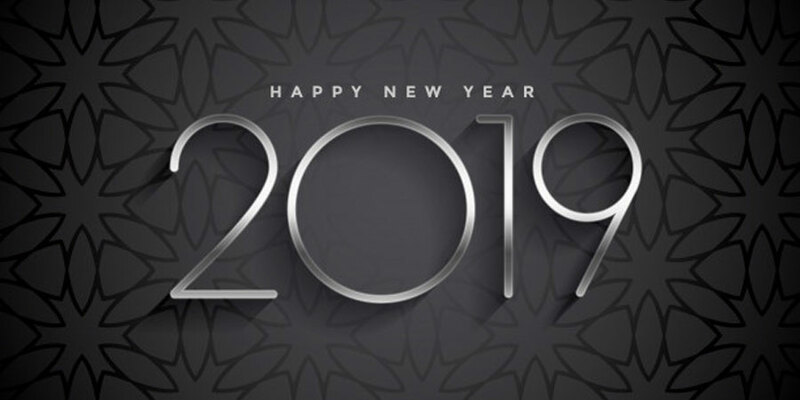 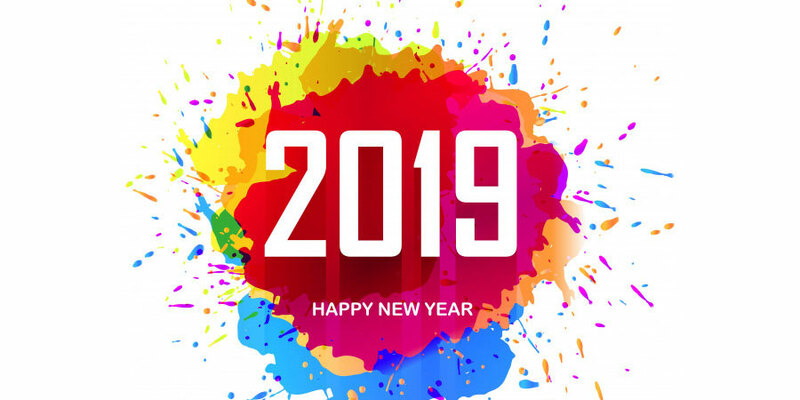 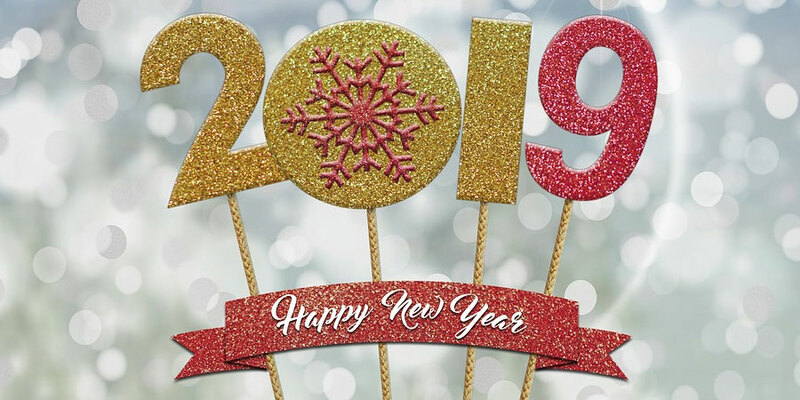 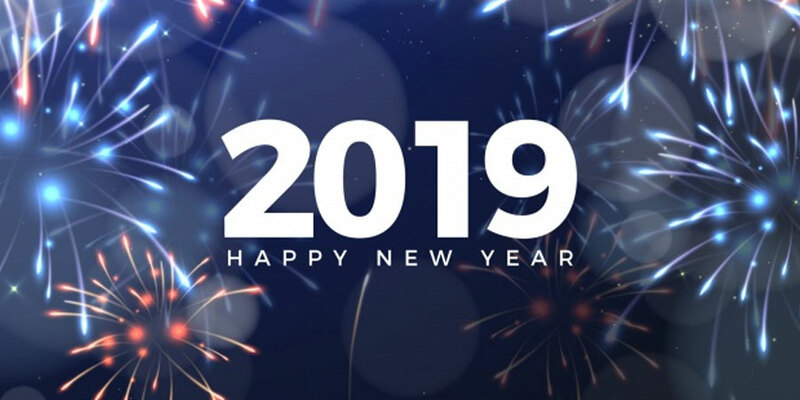 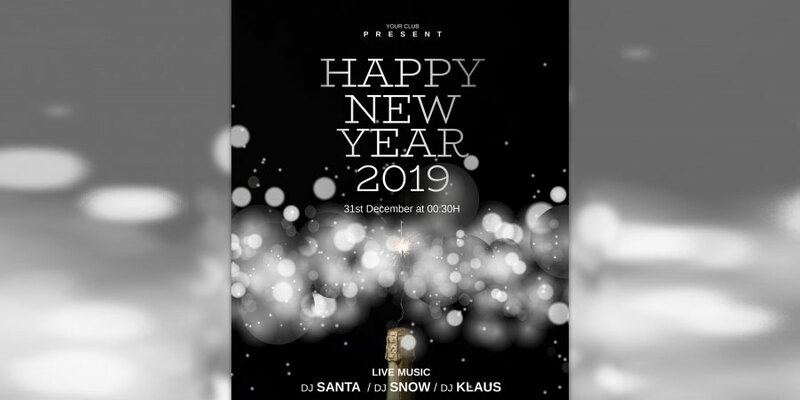 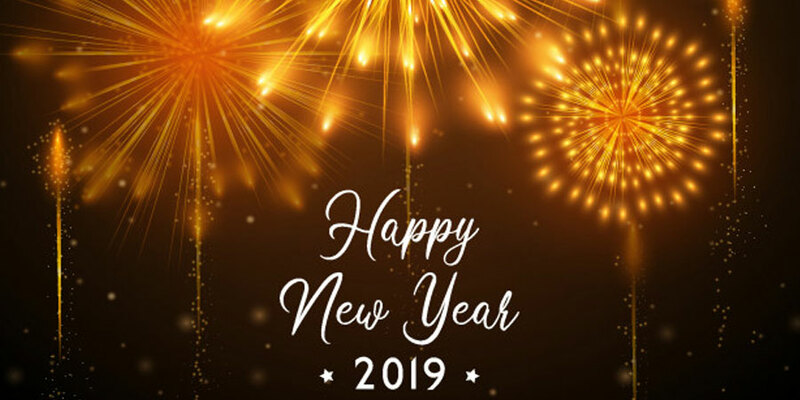 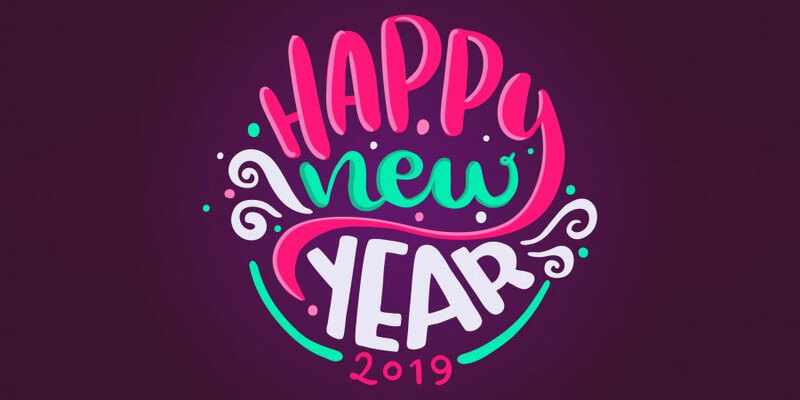 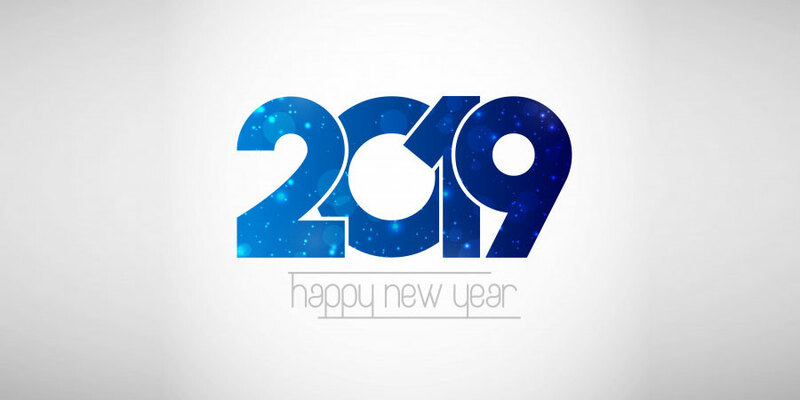 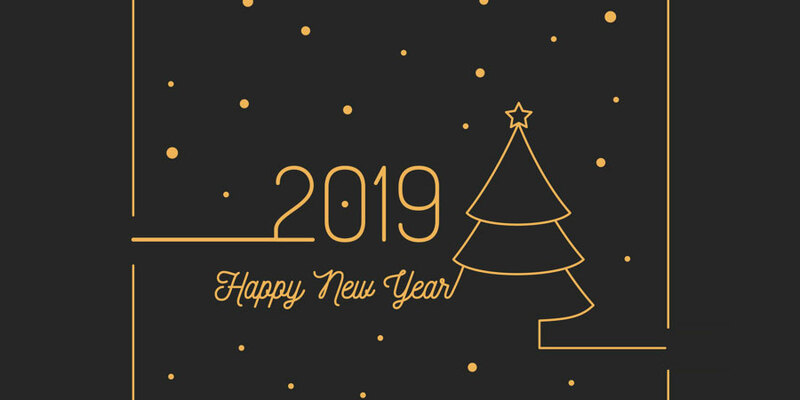 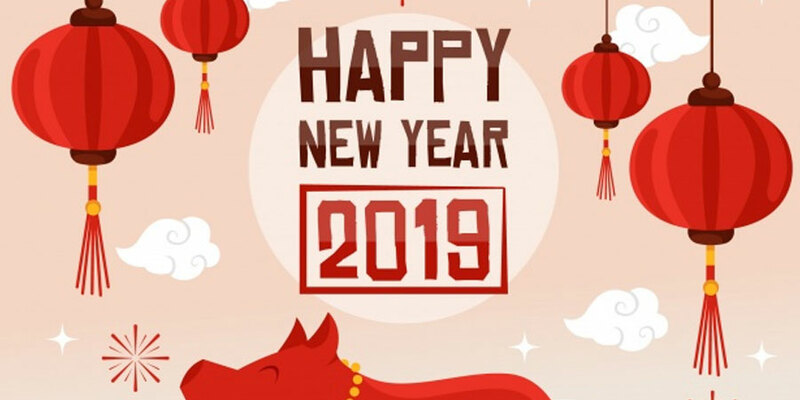 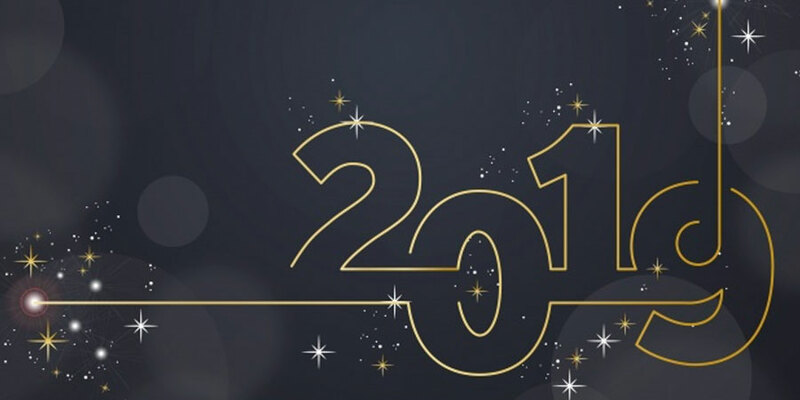 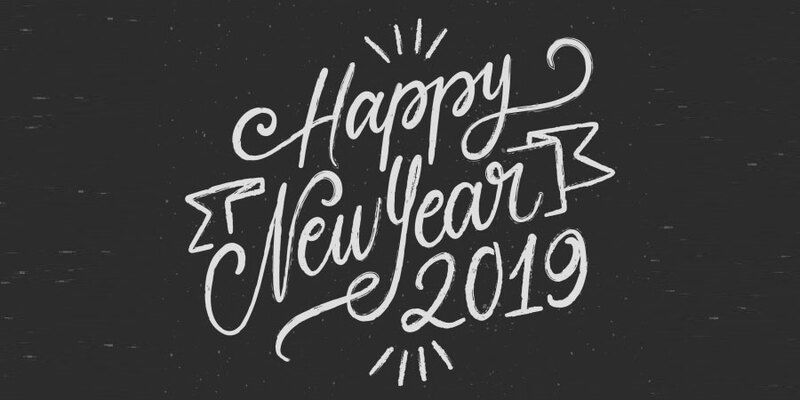 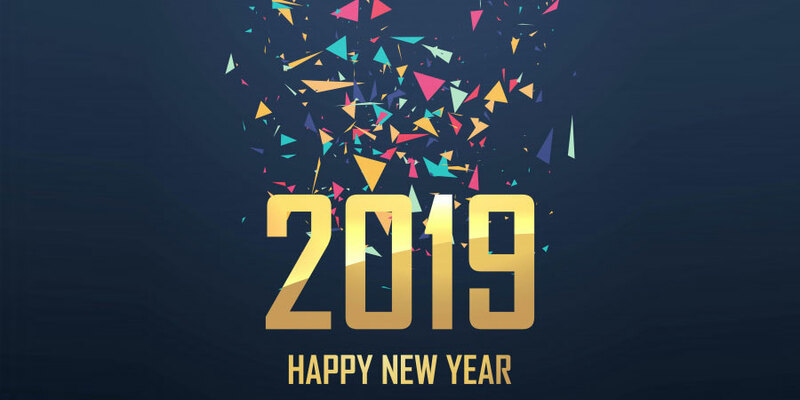 We have provided you with a free collection of New Year greeting templates, backgrounds and flyer templates to help you to spread the joy of this holiday season. 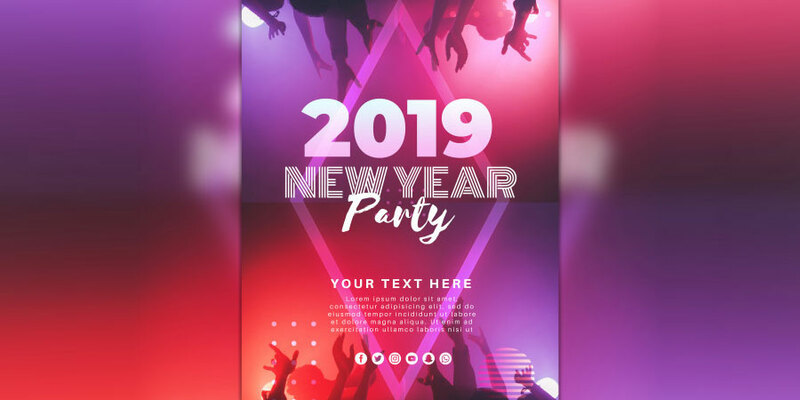 All of these templates and backgrounds are available for download in PSD or JPG vector formats. 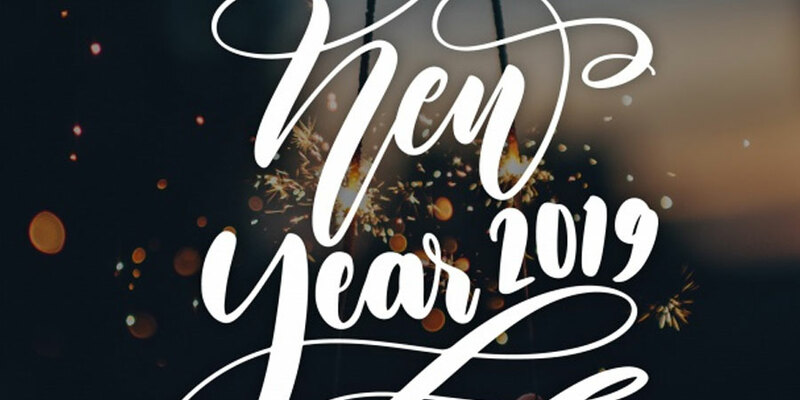 The best part is that they are free to be used in your personal and business projects. 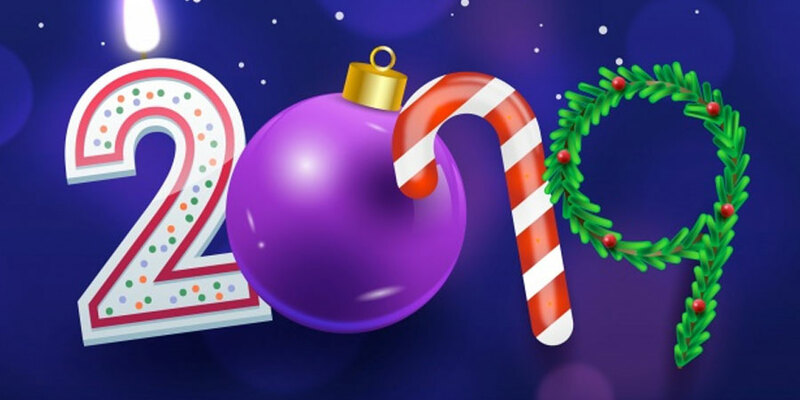 Read on to get a preview of these lovely Happy New Year Background and get their links to download.